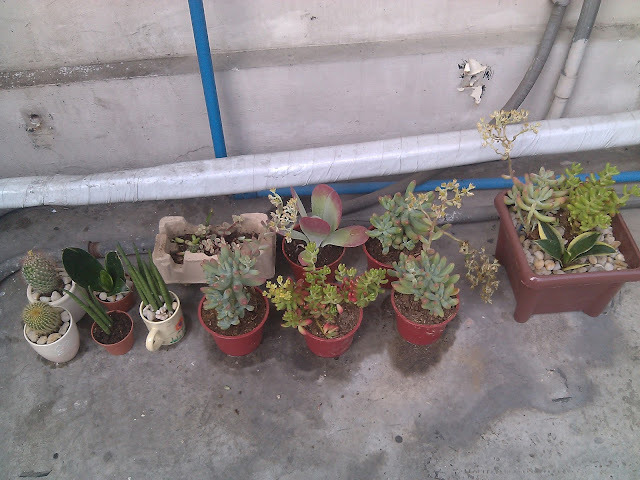 As I am writing this, I am contemplating on trying to arrange my plants in our rooftop. I am running out of space, you know. I had a mini garden near our laundry area before. Actually, the rooftop I'm talking about is an unfinished area of the house, no concrete walls in some parts yet. 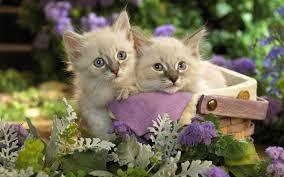 That is why rodents and cats are free to move around my garden and they destroyed my precious plants. To save the remaining plants, I moved them back again to our second floor balcony. To prevent cats from digging the garden soil and use it as their toilet, the fist thing to do is remove any feces along with some soil and try sprinkling cat repellent in the area. 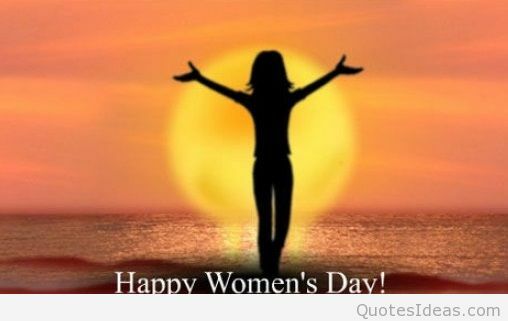 It is suggested to cut some lemons, oranges and similar citrus fruit and put them in the garden to stop cats from using this area as a toilet.... I will try this and hope it'll work. 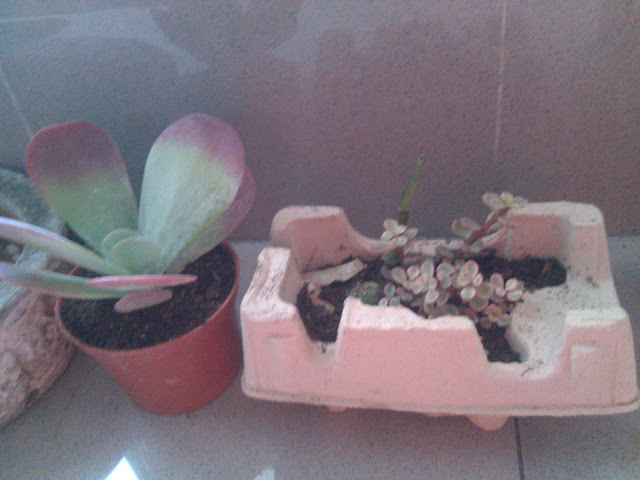 Recently, rodents have eaten my agave succulents and bonsai tea plant. Planting mint around the garden will create a barrier that rodents won't cross. Put a teaspoon of red pepper flakes in a spray bottle of hot water, shake and spray generously on the plants. With that tips on hand, I will try gardening again in our rooftop. I will put potted herbs there and arrange my growing collection of succulents and cacti. Good luck to me! 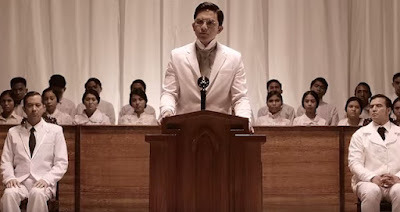 "Felix Manalo", a movie about the life of Brother Felix Y. Manalo, Iglesia ni Cristo’s first minister leads the recently concluded 32nd PMPC Star Awards for Movies held at the Solaire Resort and Casino in Pasay City (Philippines). The movie directed by Joel Lamangan won five awards which include Movie of the Year, Movie Director of the Year, Movie Actor of the Year for Dennis Trillo, Movie Production Designers for Edgar Martin Littaua, et. al. 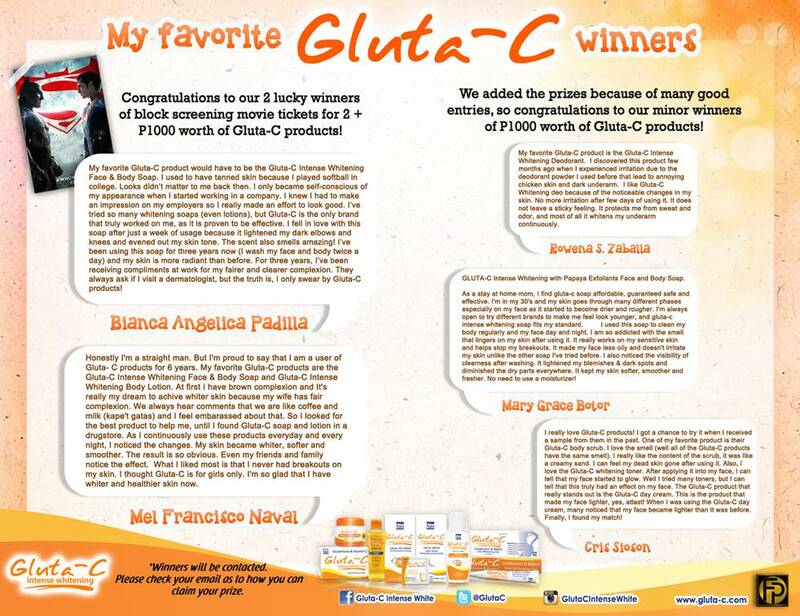 , and Movie Original Theme Song of the Year for “Ang Sugo ng Diyos Mula sa mga Huling Araw” performed by Sarah Geronimo. 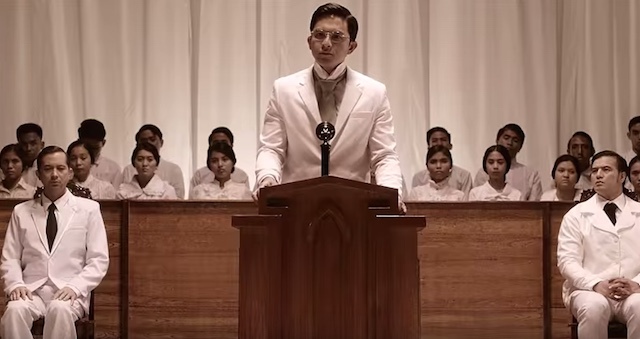 “Felix Manalo” also set two Guinness World Records during its premiere night last October 2015. 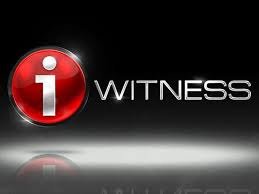 I'm proud to be a member of Iglesia Ni Cristo. To God be the Glory! I made another indoor plant display. I just can't find the name of this particular succulent. Is this a Kalanchoe or a Crassula? I'm confused! Fellow succulents and cacti enthusiasts, can you please help me identify this plant?... 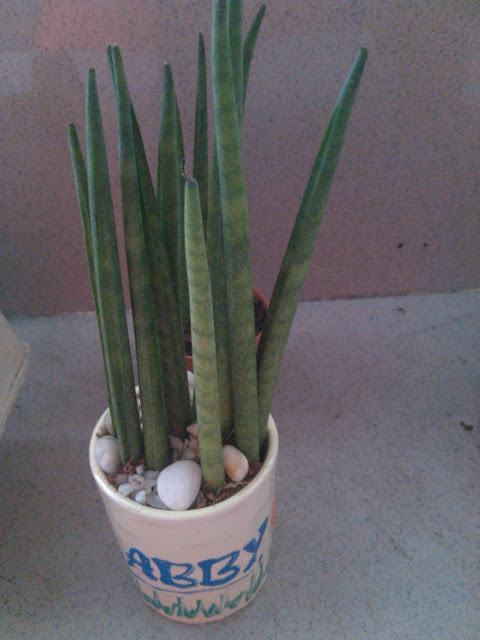 According to the owner of the shop where I bought the plant, she calls it Rice Cactus. We were talking about plants while having breakfast in the office earlier. One of my officemates blurted out that she also want a miniature plant. 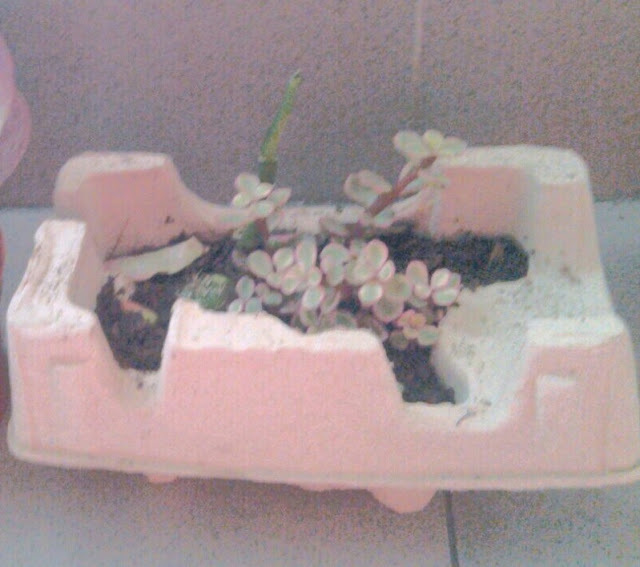 So, I gave her this "baby" which I planted last Friday. She really loved it! 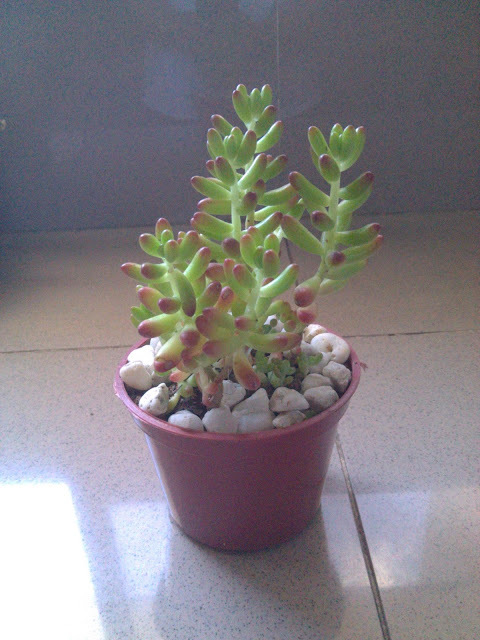 commonly called rice cactus, belongs to sedum genus.